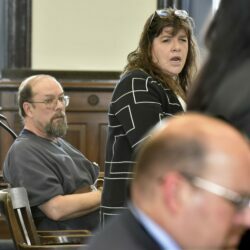 Mercier is mounting a third appeal of his conviction for the murder of Rita St. Peter on July 5, 1980, in Anson. 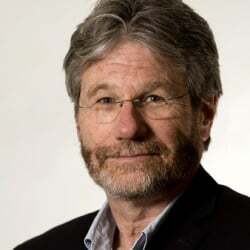 Christen, of Starks, said the reason for the protest was to “free the people” from the new “Reefer Madness,” referring to the 1936 cult film about the horrors of marijuana use. 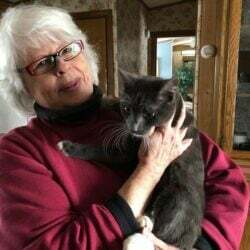 The 11-month-old cat climbed up a 30-foot-tall cedar tree Monday in Skowhegan and wouldn't come down, despite the urgings of his owner, Christine Conte. 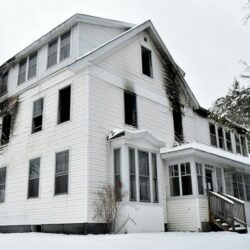 Skowhegan Fire Chief Shawn Howard said siding from the building at 378 Water St. blew loose April 4, striking a distribution line that energized part of the building, causing fires to start inside. 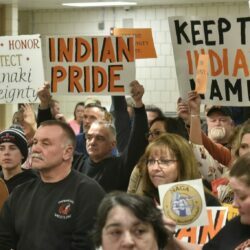 School board members were documenting and ingesting piles of research and public comments while also dealing with legal worries in the weeks leading up to their decision to retire the "Indians" nickname, according to emails obtained by the Morning Sentinel through a public records request. 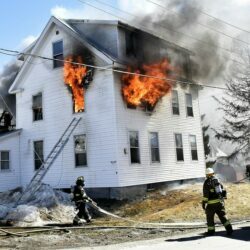 Tenants were distraught as they fled the three-story, 11-unit apartment building at 378 Water St., with some reporting they had lost everything in the blaze. 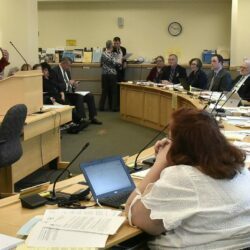 Lawmakers will take public testimony Monday, less than a week after Skowhegan residents called on their school board to restore 'Indians' as the school mascot. The town's bellowing die-hards aren't 'mighty' – they're just clueless.